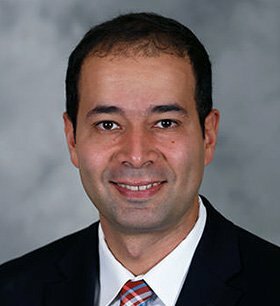 Khalid Azzam, MD is a fellowship-trained orthopedic surgeon and a hip and knee replacement specialist dedicated to helping people achieve pain-free and active lifestyles. 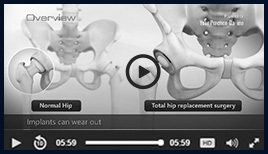 Dr. Azzam has worked in a high-volume hip and knee replacement institution in Philadelphia, PA. He has special interests in adult hip and knee joint reconstructions and development of research tools aiming to measure the success of these procedures.